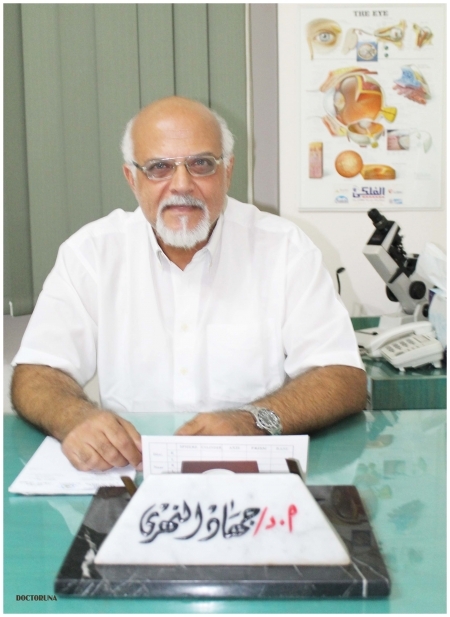 Dr Gehad El Nahry is a Professor of Ophthalmology at Kasr El Aini, Cairo University. 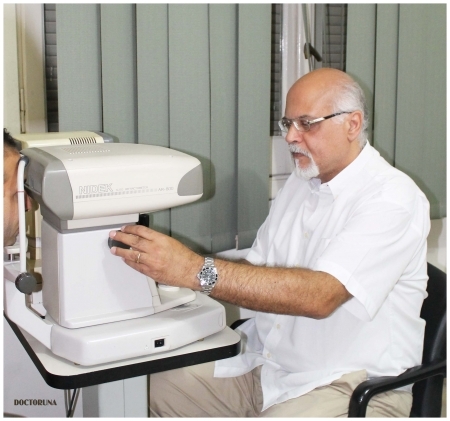 He is the current Director of the National Eye Centre at the Ministry of Health. 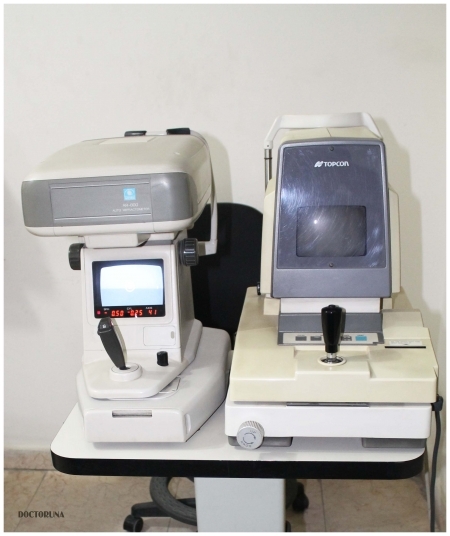 Before this, he was the director of the Laser and Diagnostic Unit at Kasr El Aini Hospital (2008-2011). 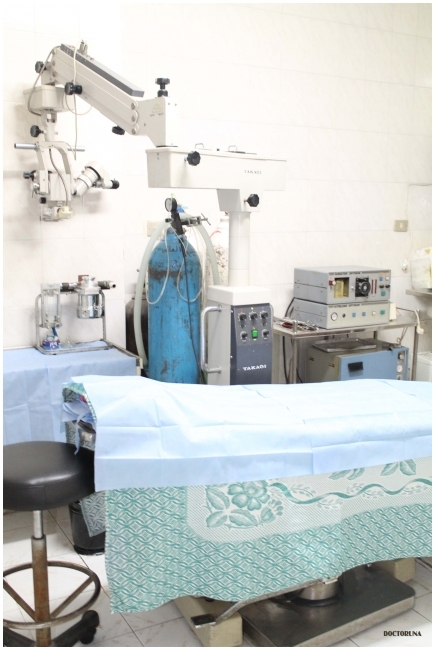 Dr.El Nahry has extensive work experience in many hospitals including El Oyoon El Dawly, El Haram and Nasser Institute. 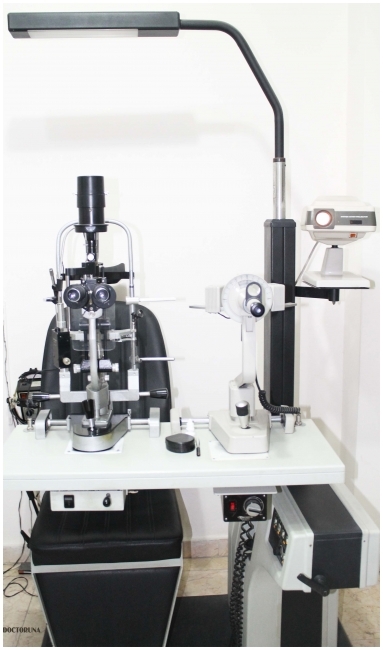 Dr.El Nahry presented many research papers including "A simplified technique for removal of orbital Hydatid cysts" which was published in the British Journal of Ophthalmology . 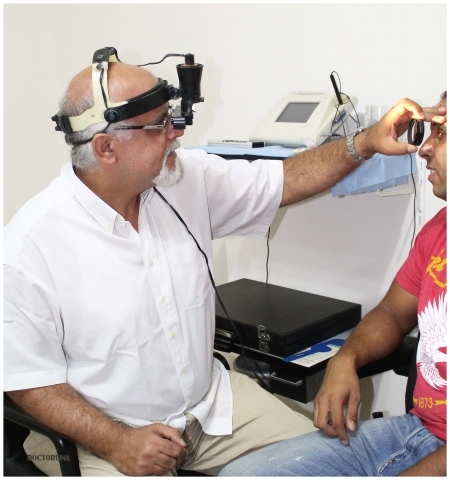 Other research papers include "Diagnosis and Treatment of Behcet's Disease" and "Various modifications of Glaucoma Surgery". He is a lecturer and panelist at international glaucoma meetings.